WELCOME TO OUR NEW AND IMPRPOVE WEBSITE AND BLOG! Yay! 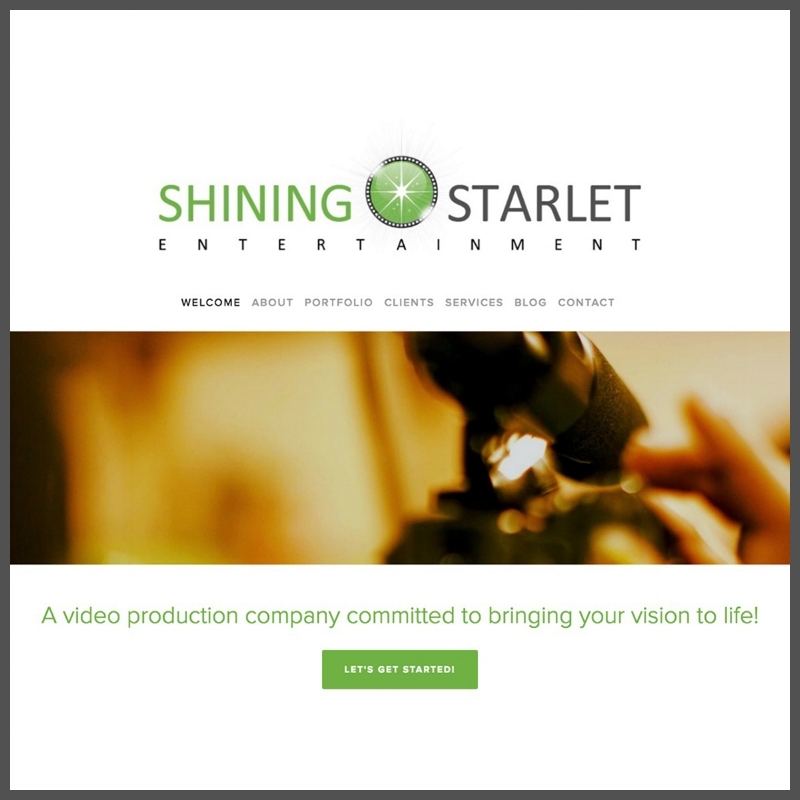 We are so excited to launch the new Shining Starlet Entertainment website. We have created a fresh new look that offers more information and is easier to navigate. We have great new content and now a blog where we can keep you informed and up-to-date on the latest in video and film production. Please take a moment to look around our new website and learn all about us. We believe every person, every organization, and every brand has a story to tell and we want to help! We offer video production services to help you deliver your messages creatively and effectively. We also stay busy as filmmakers with several projects in the works. We hope you consider us for your next video or film production project. Thank you so much for visiting! !